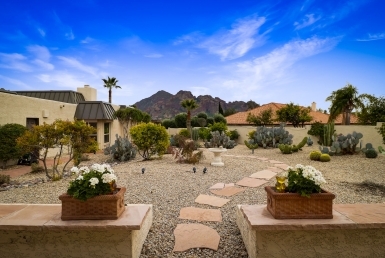 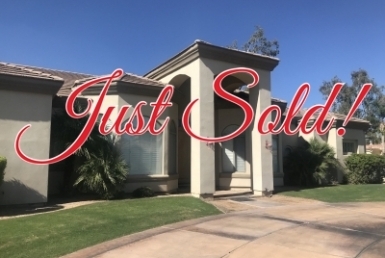 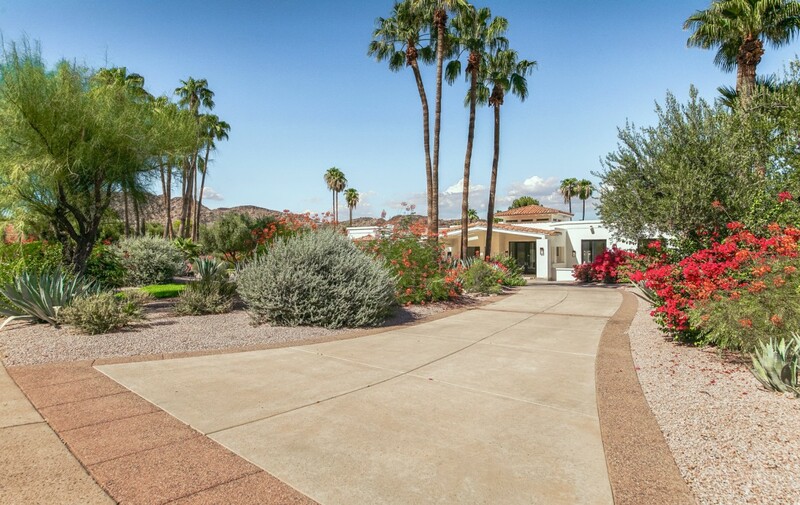 Just completed in Finisterre the premier guard gated subdivision in Paradise Valley AZ. 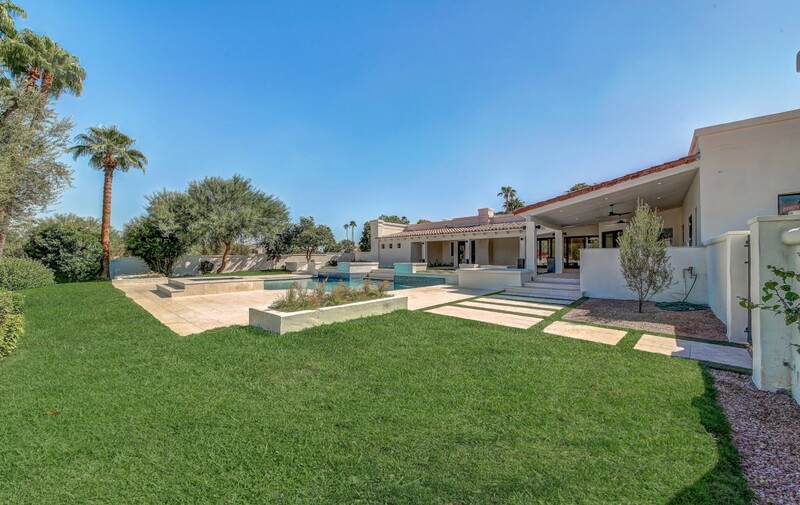 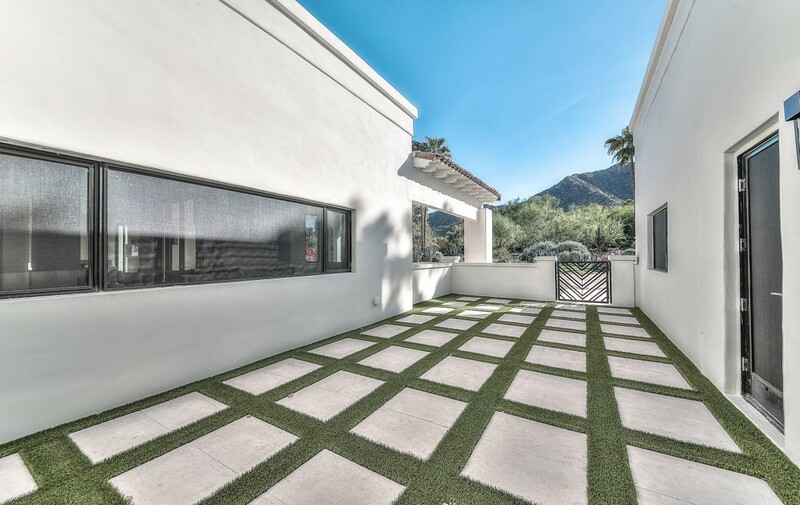 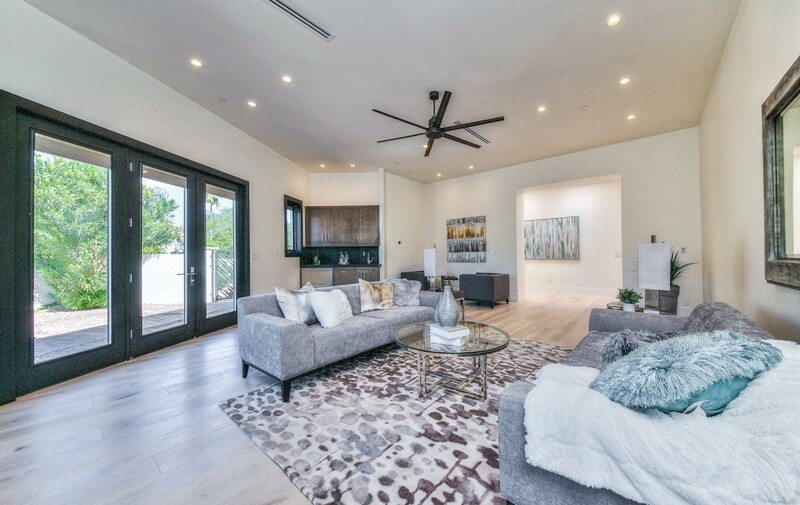 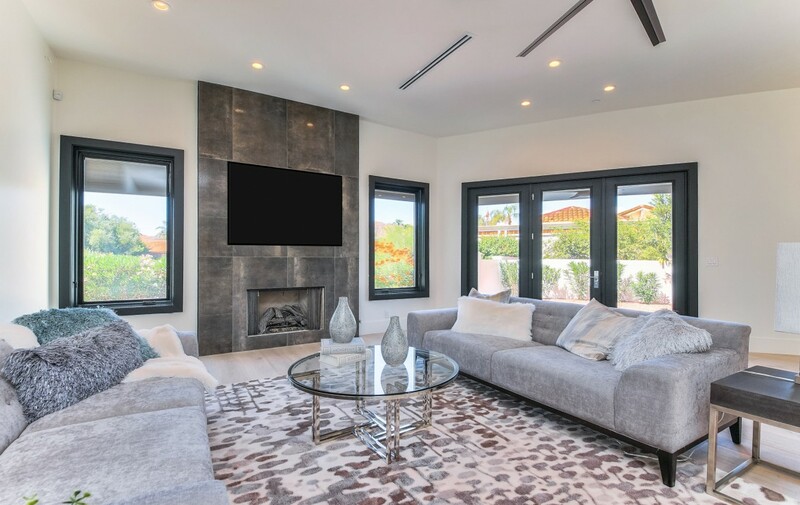 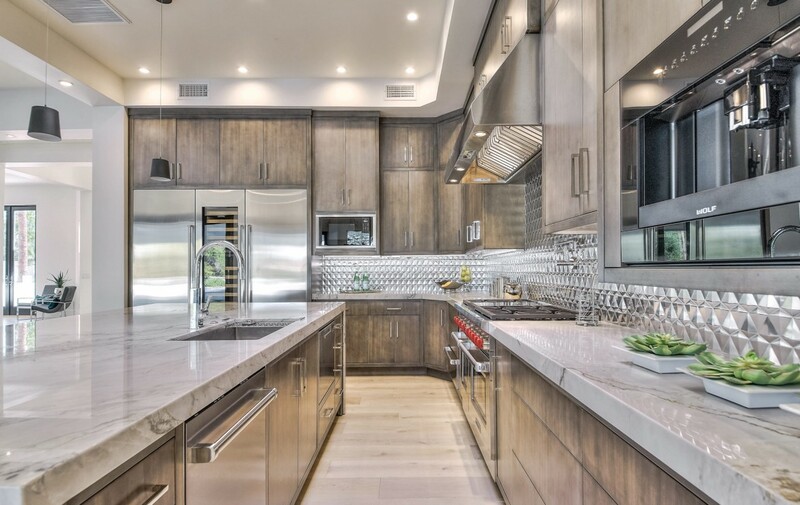 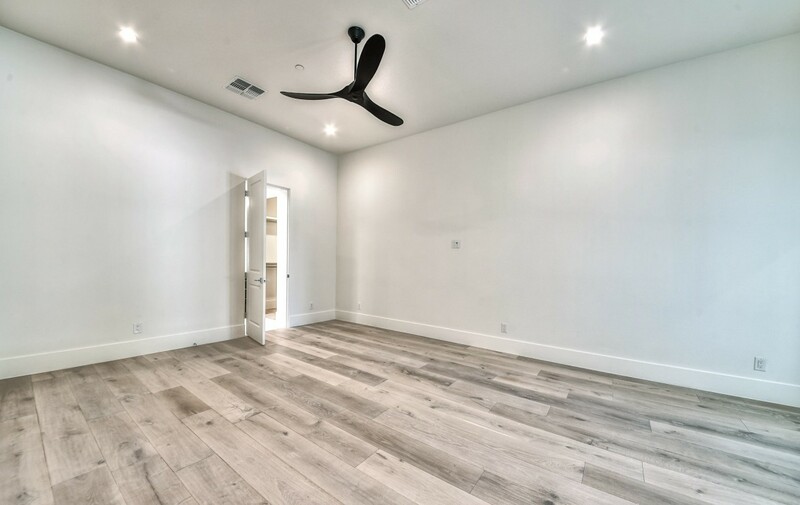 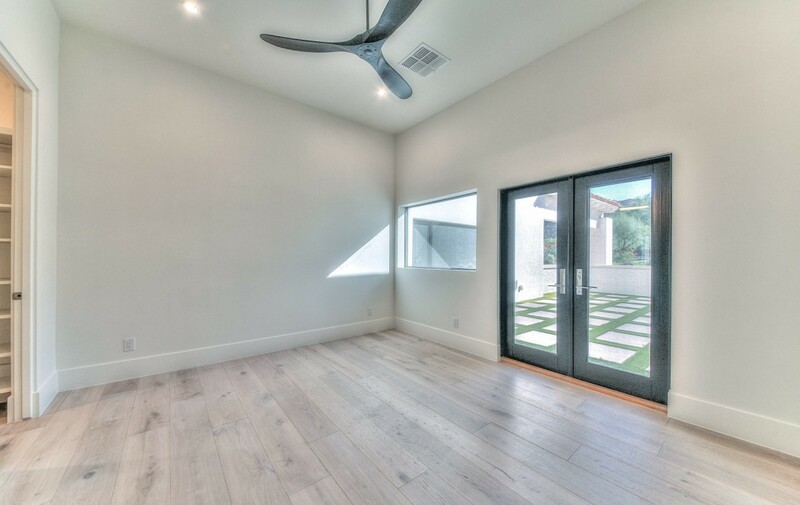 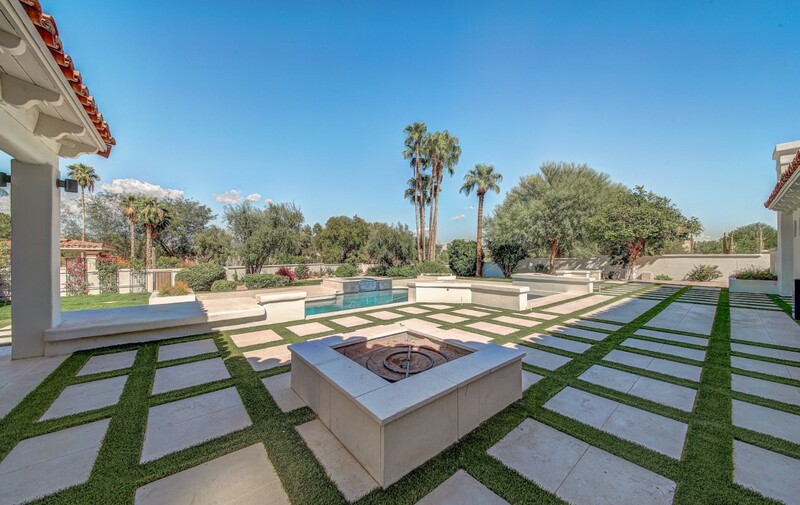 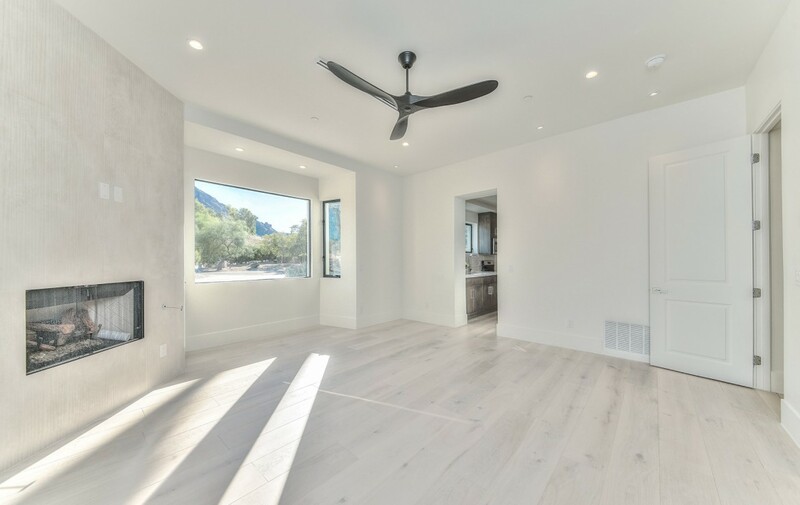 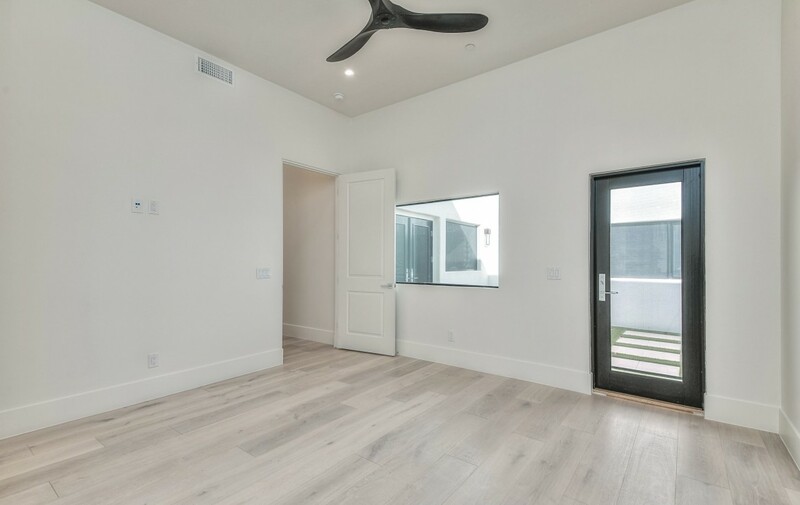 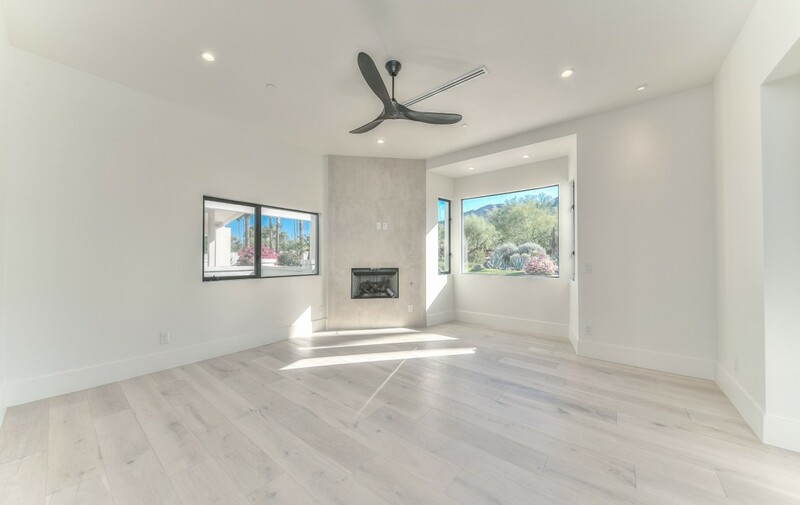 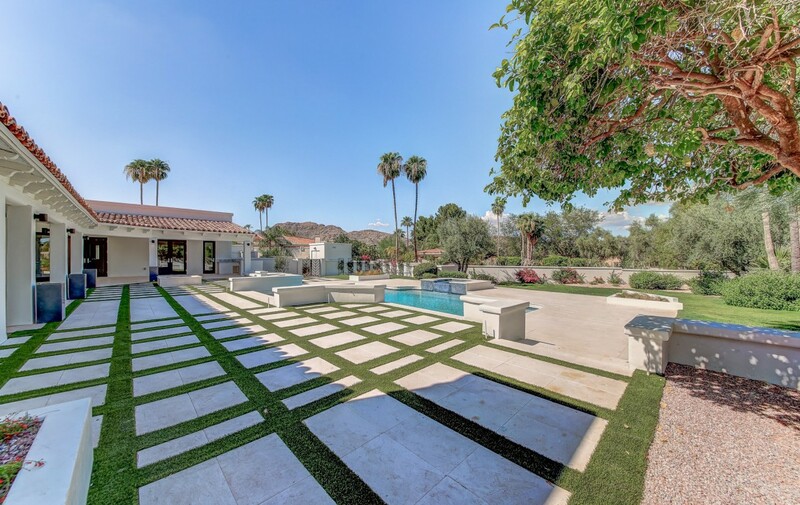 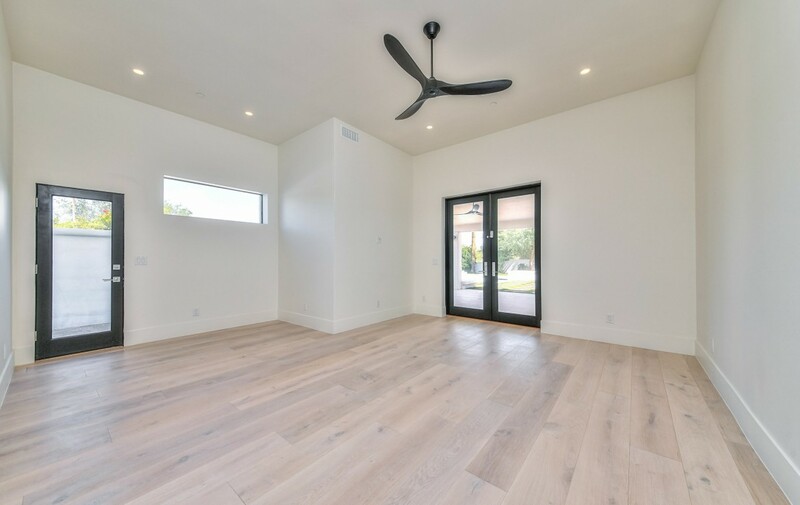 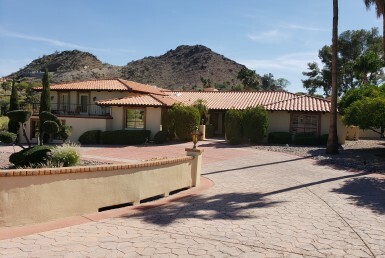 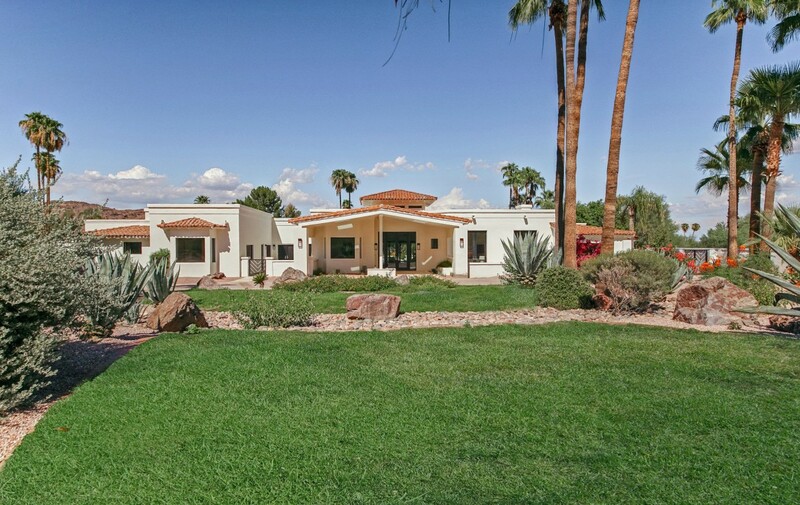 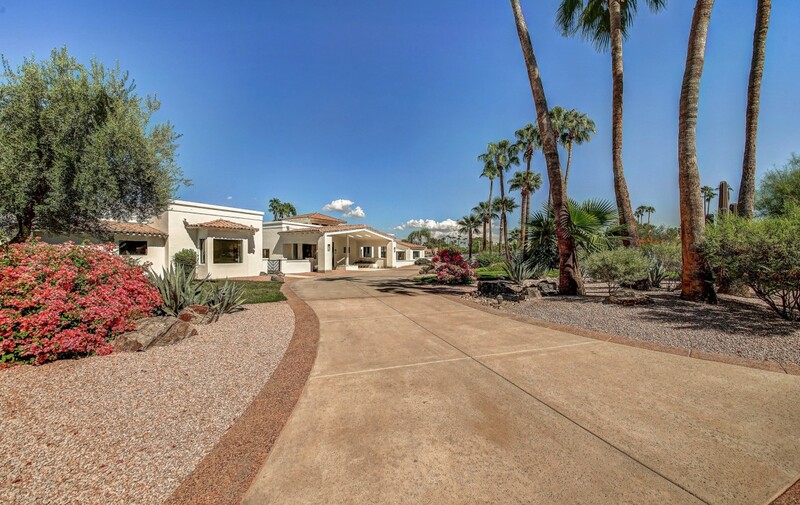 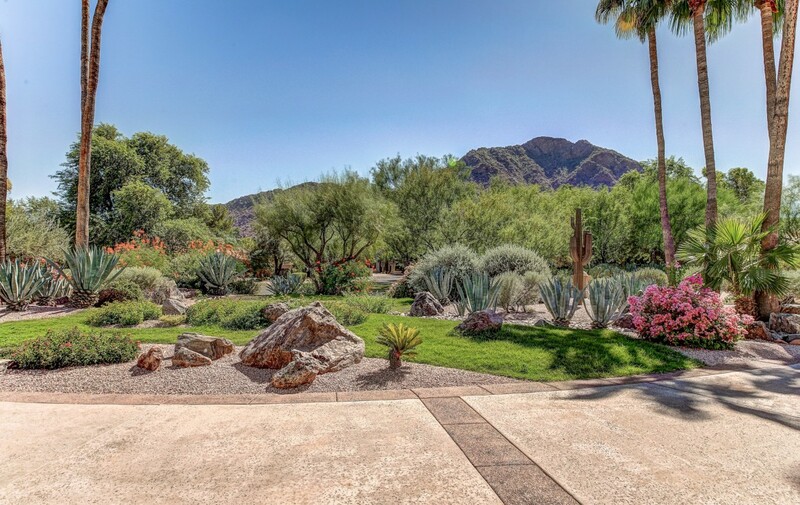 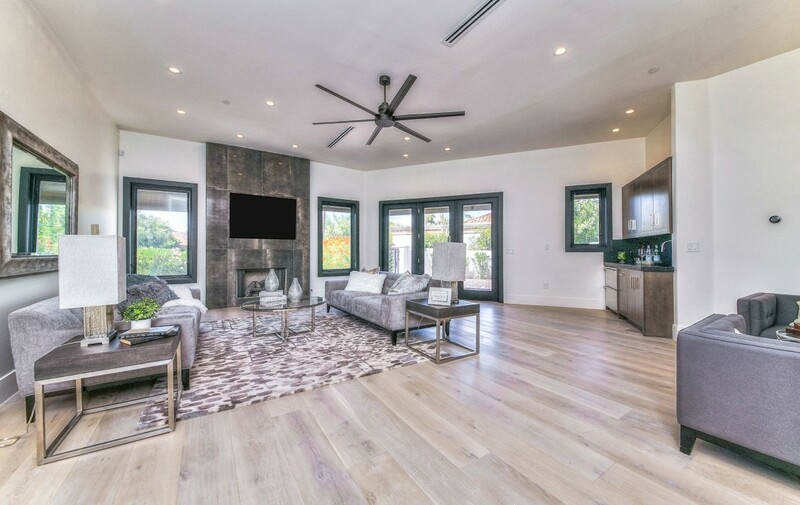 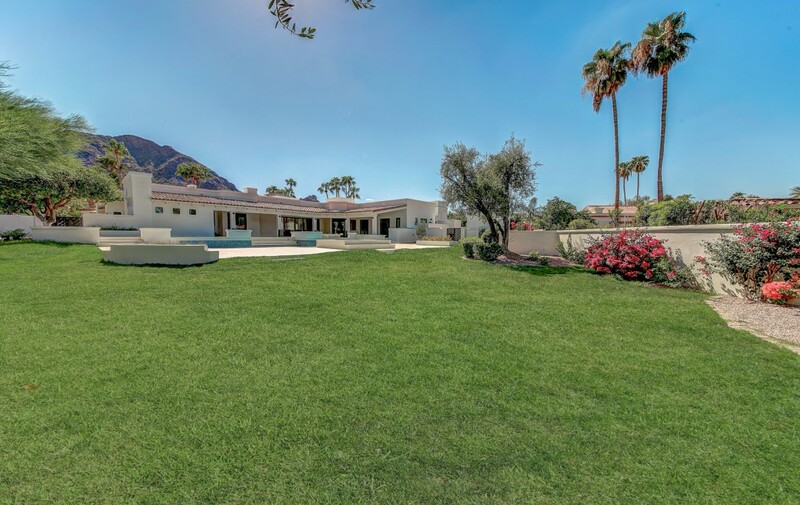 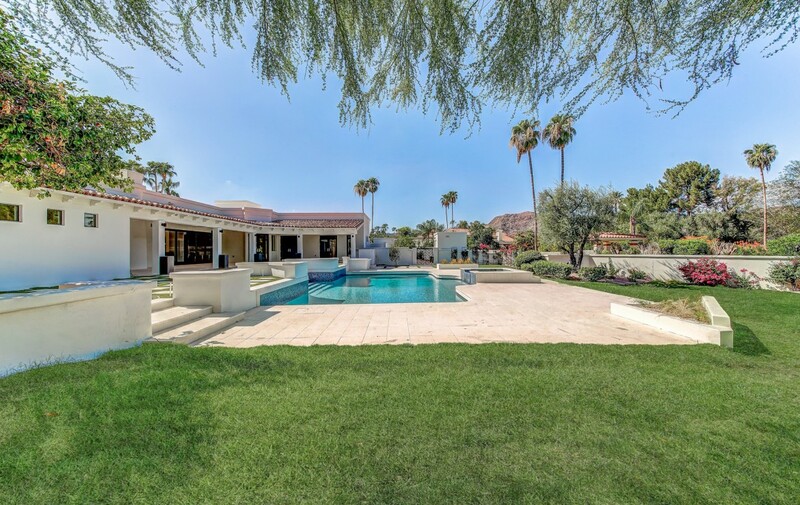 The home is a southwest modern home that is perfect for entertaining with outdoor spaces that capture views of Camelback Mountain and a lush landscape that is truly an oasis in the desert. 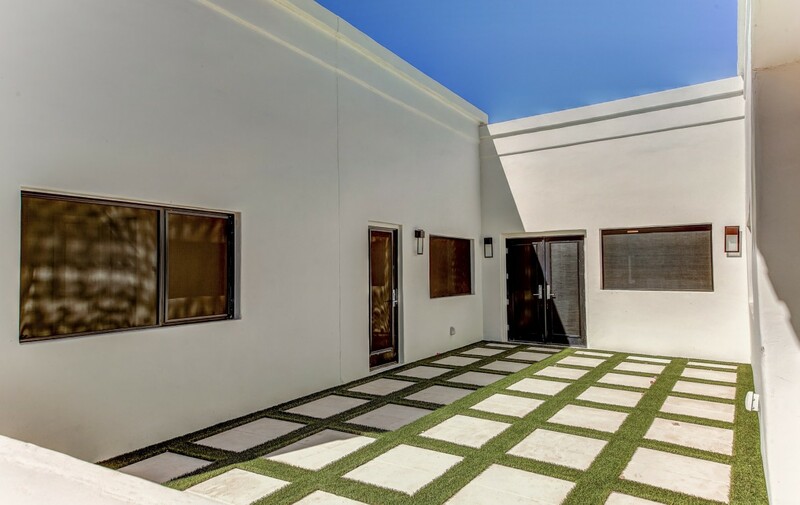 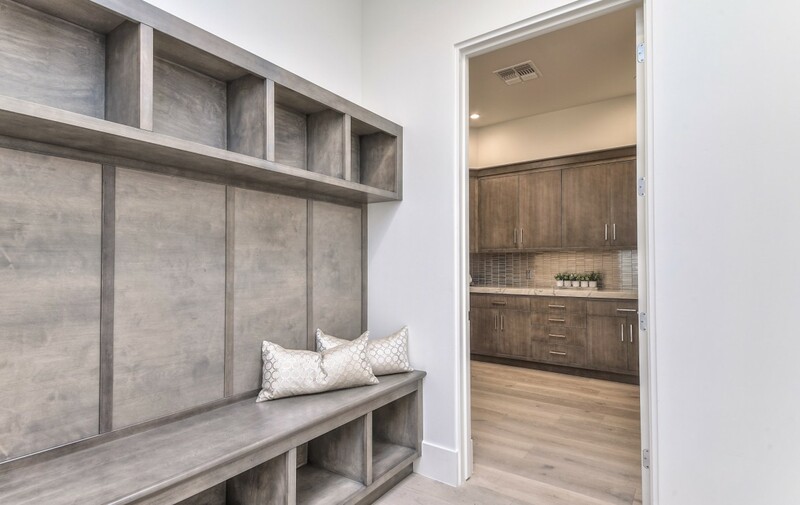 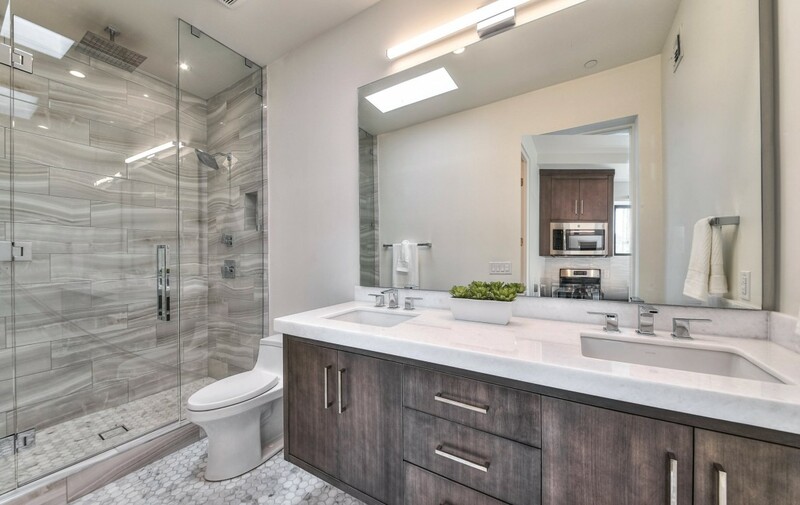 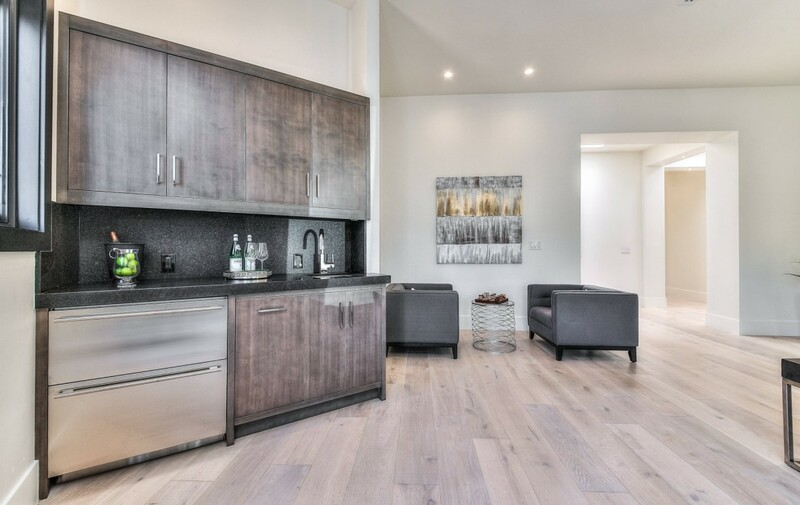 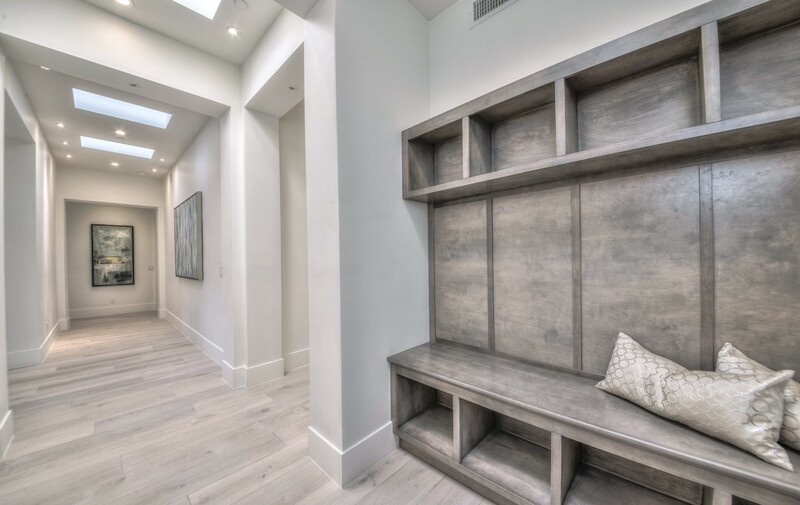 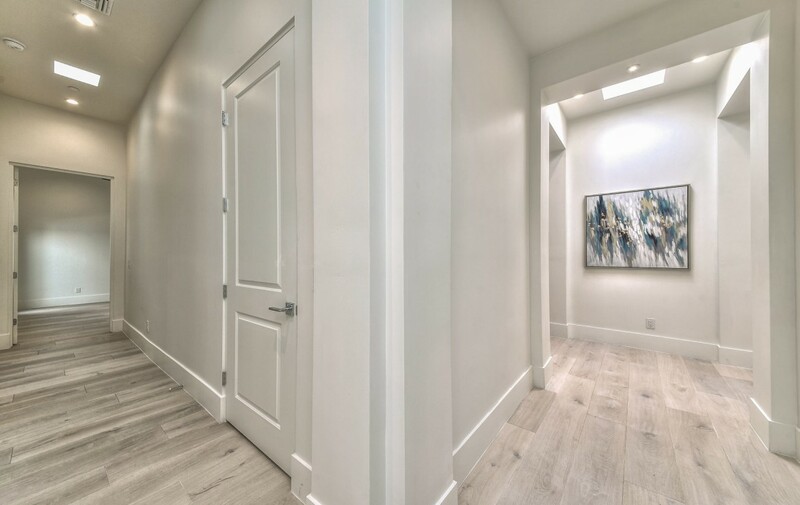 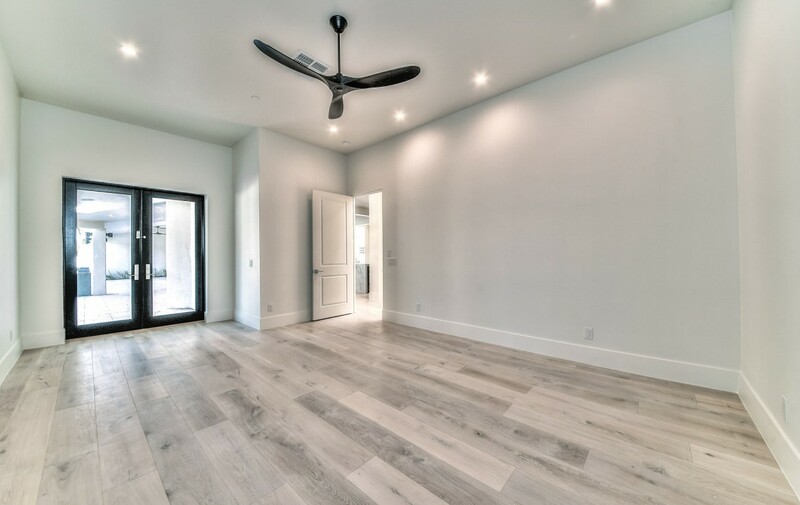 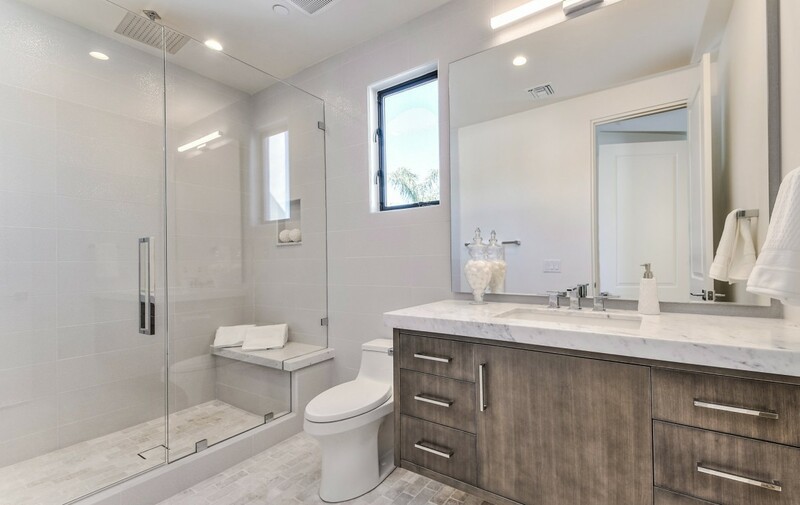 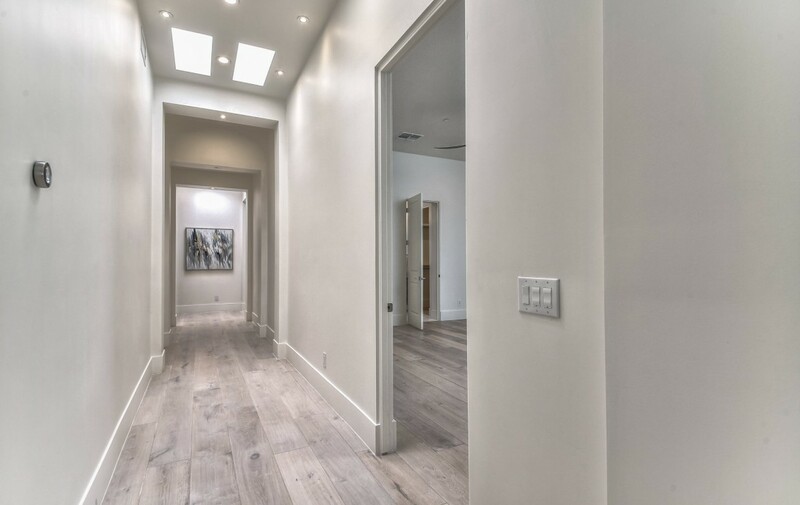 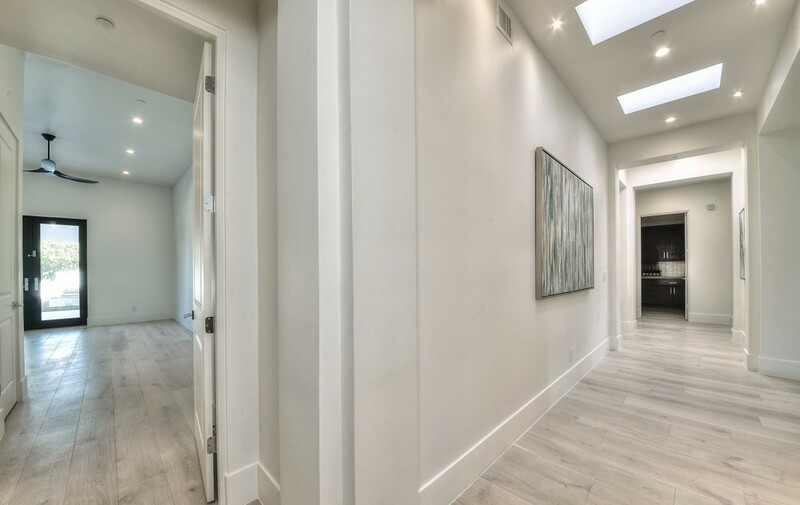 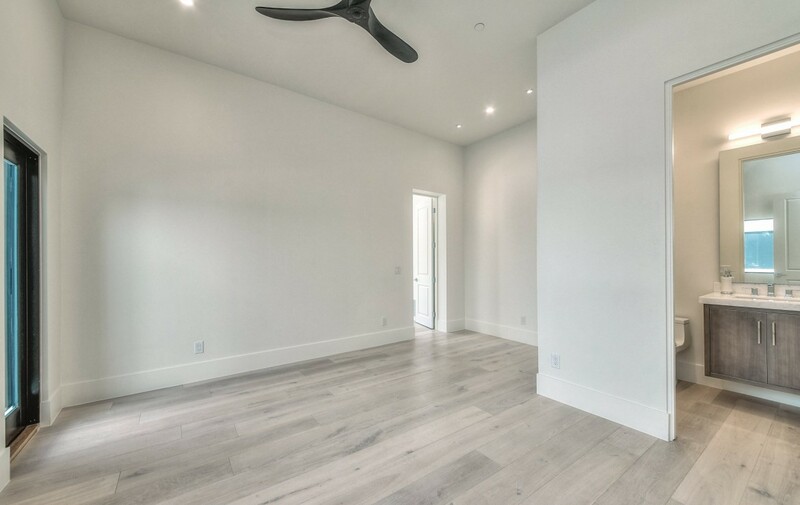 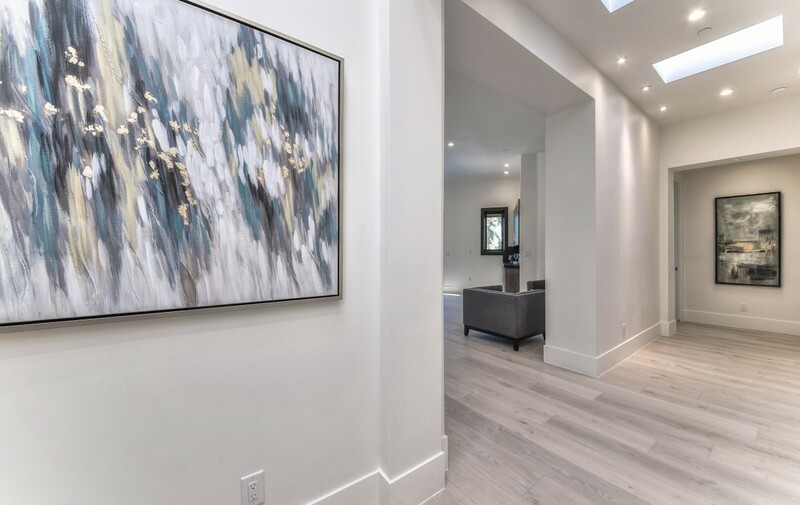 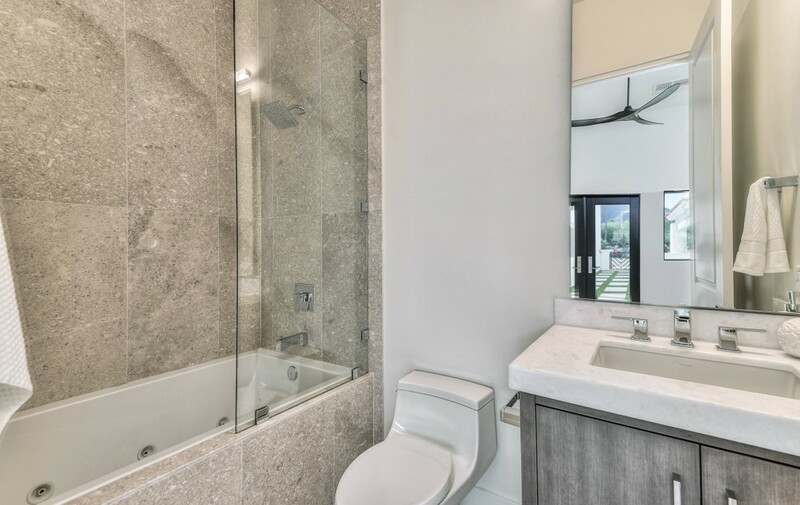 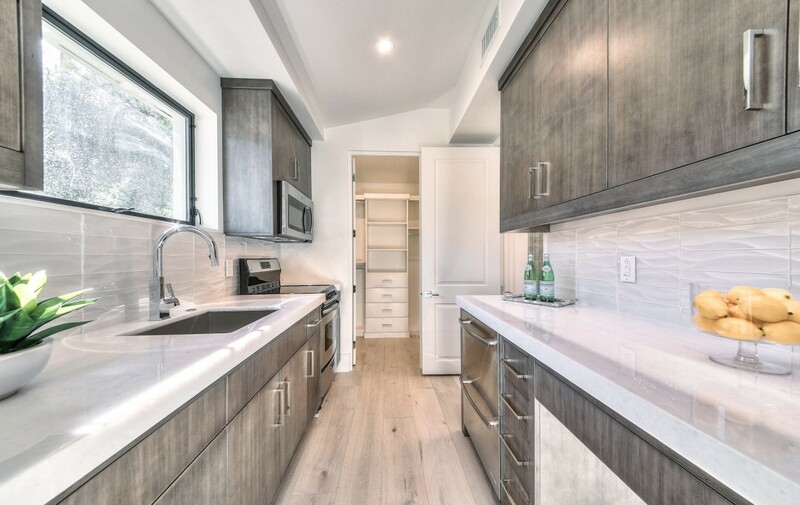 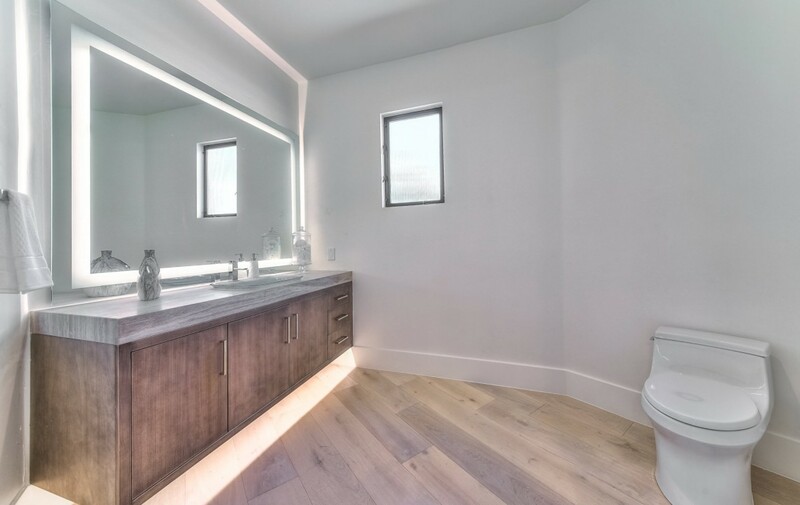 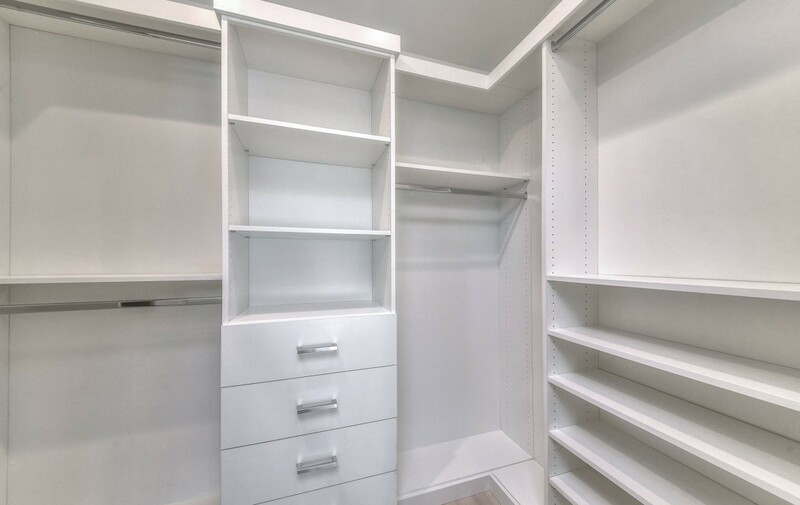 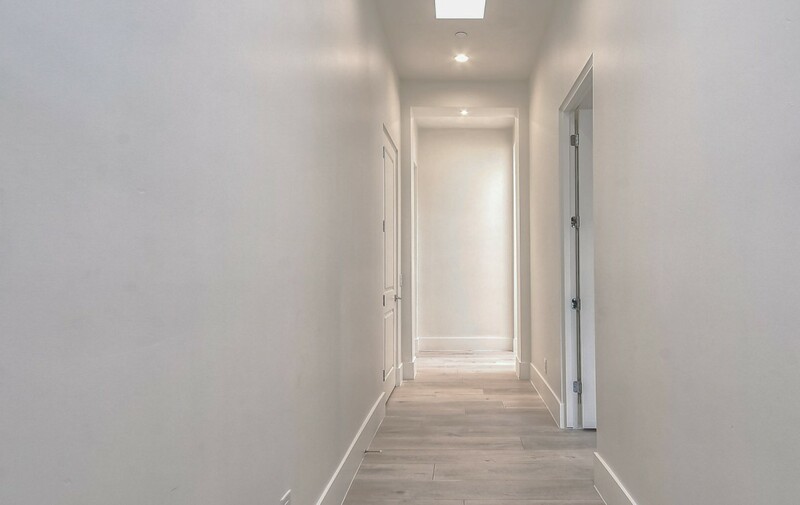 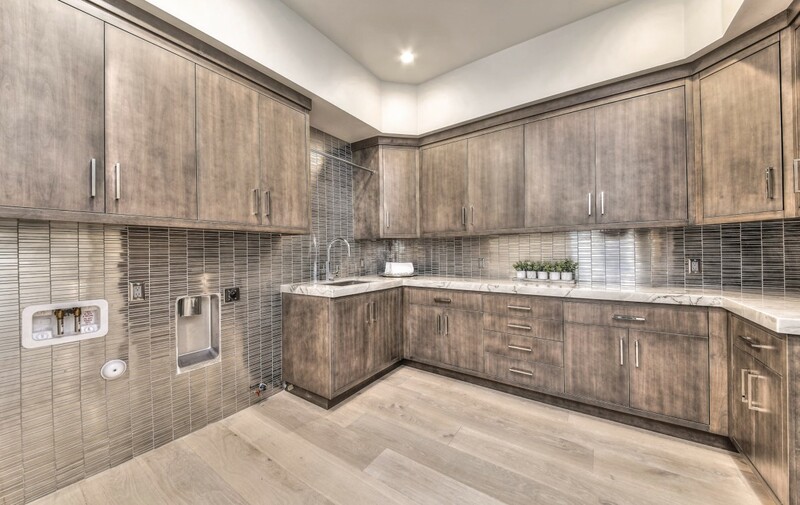 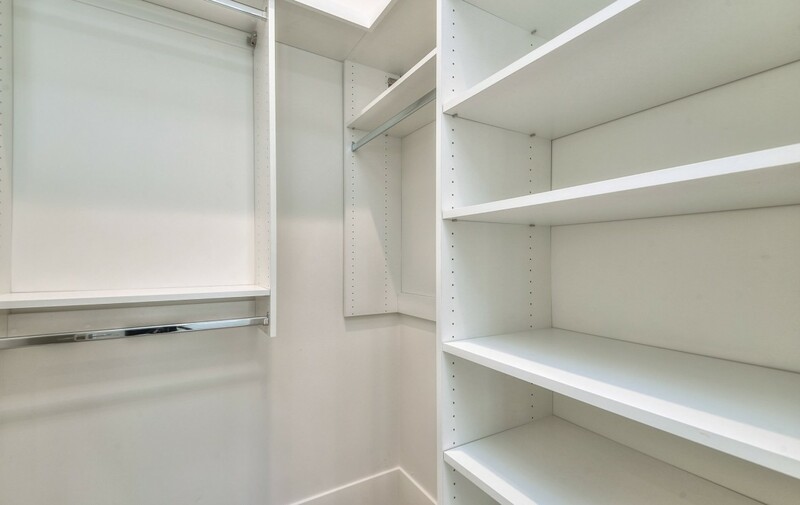 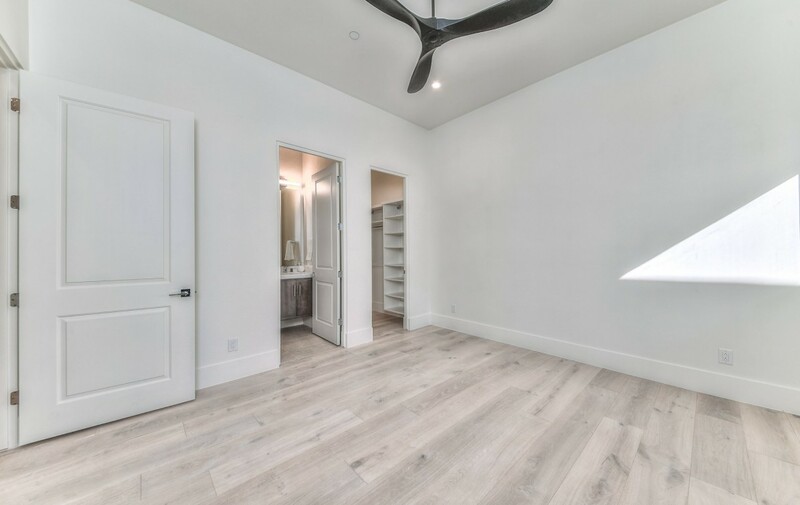 This home was completely gutted down to the concrete block walls and redesigned to its spectacular finished design. 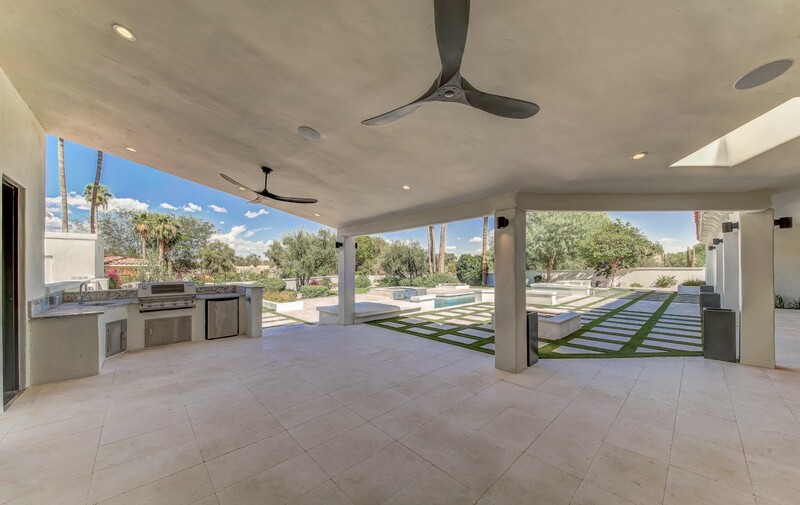 The rear yard has been designed with entertaining in mind and will give you the wow factor when you have a party or any event that will have people to your home.